Short Description PC Bug Repair is designed to detect malware without it being included in any database. False positives are possible. Distribution Method Via online redirects, pop-up clicks or bundling. PC Bug Repair is regarded by Enigma security experts to be a rogue security program. The software is believed to use many strategies, including exaggeration to convince PC users to purchase its ‘full’ or ‘licensed’ version. The scheming program is reported to have no actual means of discovering malware infections on the computer it’s been situated on. More so, security researchers recommend this app to be treated in the same way as any virus is and be removed with an actual, reputable anti-malware program. How Did PC Bug Repair Get In My PC? 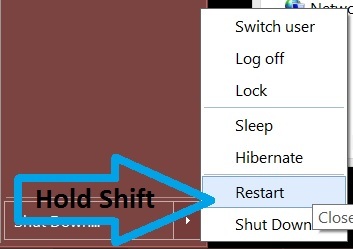 There are several means by which this application could have gotten into your computer. You may have downloaded it, believing it will help you in a way or by being redirected to a third-party download page. However, the most common method that these apps use to distribute is called bundling. It may be a marketing strategy that created with the purpose of generating profits to third-party software providing websites. This is done by inserting apps like PC Bug Repair in the installer program freeware like a media player, torrent program, file converter, photo manipulation software and others. This interesting program, created to make money may engage in particular activities that may allow it to remain unnoticed. Like many of its kind (Suspicious.Cloud variants, for example), it disguises itself as an anti-malware application. In reality though such programs are something like a contrary to real anti-malware. This is because they do not actually detect any threats, instead they either fabricate their own in order to get the user to use their full version by paying a hefty sum or prompt him to download more tools of this similarity. Experts consider PC Bug Repair as a scam that is aimed at your funds and finding bugs and infections may not be its priority. This app is reported to discover constantly new threats with the purpose of convincing the user to download the full or so-called licensed version which will allow him to gain certain advantages. In some cases, some programs may claim that they will not remove any threats prior paying for the full version. And what is worse that PC Bug Repair may pose a particular indirect risk to your machine and may as well cause PC slowdowns by running background processes and fraudulent scans. Apps such as this one are not detected by most antivirus programs since they are not a direct threat to the user PC. More to it, security investigators believe PC Bug Repair can influence any security software on an affected computer. This means that it may disable its defenses or modify certain settings that prevent it from running as well. 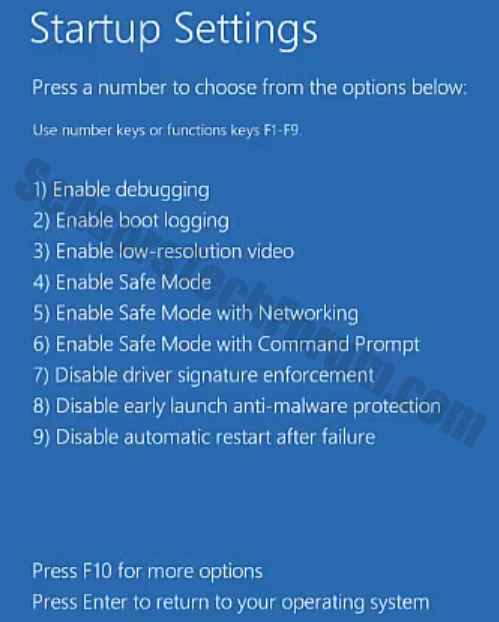 To delete such riskware, you should make sure that you boot your PC in safe offline mode first and then remove the threat after it has been isolated. One very recommended method of doing that is by using another computer to download a reliable anti-malware program’s latest version that includes new definitions and threats. Once downloaded you should just install it on the affected computer and scan it with it. It will make sure all objects that are potentially harmful and associated with PC Bug Repair are gone once and for all from your PC. 1. 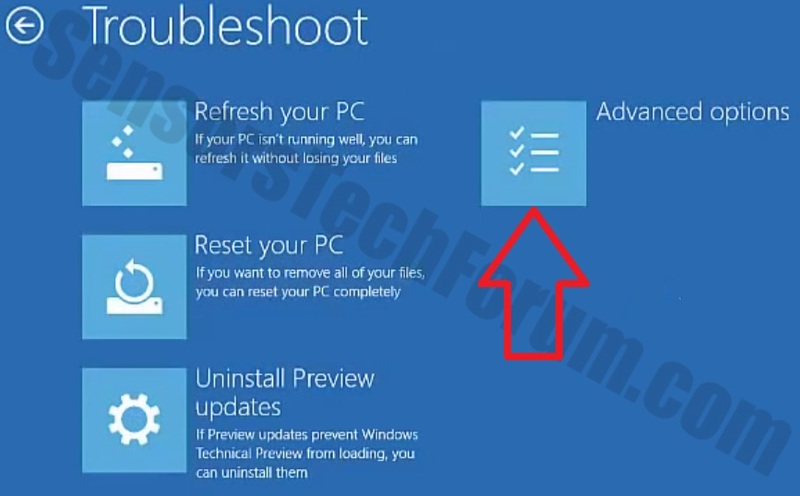 Start Your PC in Safe Mode to Remove PC Bug Repair. 2. Remove PC Bug Repair automatically with Spy Hunter Malware - Removal Tool. 2. Remove PC Bug Repair automatically with Spy Hunter Malware – Removal Tool. Threats such as PC Bug Repair may be persistent. They tend to re-appear if not fully deleted. A malware removal tool like Combo Cleaner will help you to remove malicious programs, saving you the time and the struggle of tracking down numerous malicious files. Threats such as PC Bug Repair may be persistent on your system. They tend to re-appear if not fully deleted. A malware removal tool like SpyHunter will help you to remove malicious programs, saving you the time and the struggle of tracking down numerous malicious files. Note! Your computer system may be affected by PC Bug Repair and other threats. SpyHunter is a powerful malware removal tool designed to help users with in-depth system security analysis, detection and removal of threats such as PC Bug Repair. 1. Install SpyHunter to scan for PC Bug Repair and remove them. 2. Scan with SpyHunter, Detect and Remove PC Bug Repair. Ransomware infections and PC Bug Repair aim to encrypt your files using an encryption algorithm which may be very difficult to decrypt. This is why we have suggested several alternative methods that may help you go around direct decryption and try to restore your files. Bear in mind that these methods may not be 100% effective but may also help you a little or a lot in different situations. Note! Your computer system may be affected by PC Bug Repair or other threats. 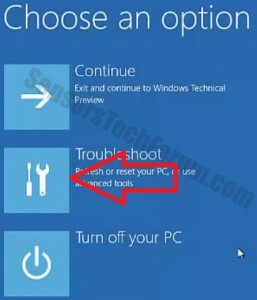 Remove PC Bug Repair by cleaning your Browser and Registry. Fix registry entries created by PC Bug Repair on your PC. Combo Cleaner is a powerful malware removal tool designed to help users with in-depth system security analysis, detection and removal of threats such as PC Bug Repair. Step 5: In the Applications menu, look for any suspicious app or an app with a name, similar or identical to PC Bug Repair. If you find it, right-click on the app and select “Move to Trash”. Step 6: Select Accounts, after which click on the Login Items preference. Your Mac will then show you a list of items that start automatically when you log in. Look for any suspicious apps identical or similar to PC Bug Repair. Check the app you want to stop from running automatically and then select on the Minus (“–“) icon to hide it. Remove PC Bug Repair – related extensions from your Mac’s browsers. A pop-up window will appear asking for confirmation to uninstall the extension. 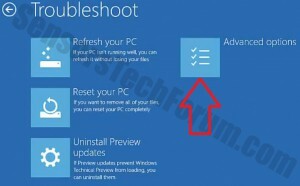 Select ‘Uninstall’ again, and the PC Bug Repair will be removed. When you are facing problems on your Mac as a result of unwanted scripts and programs such as PC Bug Repair, the recommended way of eliminating the threat is by using an anti-malware program. Combo Cleaner offers advanced security features along with other modules that will improve your Mac’s security and protect it in the future. 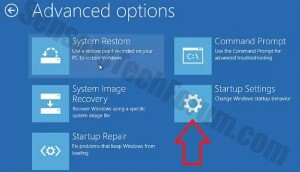 Hey !, I found this information for you: "PC Bug Repair Description and Removal". Here is the website link: https://sensorstechforum.com/pc-bug-repair-description-and-removal/. Thank you.